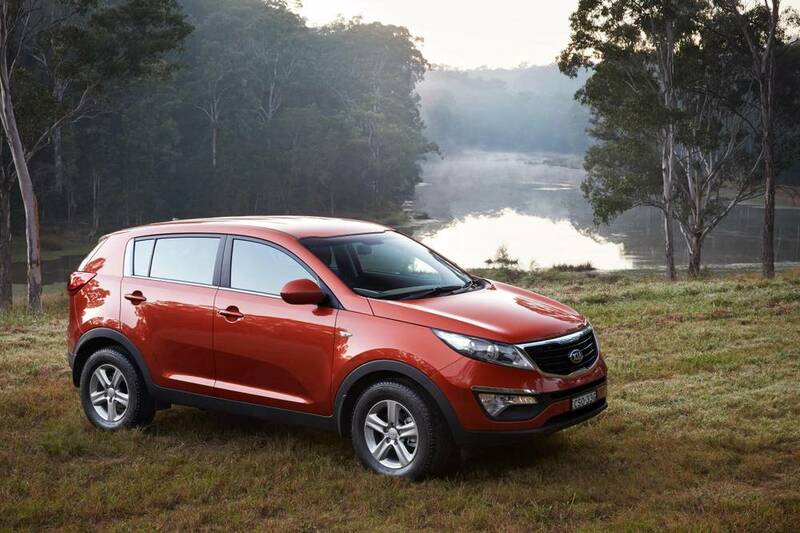 Should I Buy the Mazda CX-5, Hyundai ix35 or Kia Sportage? — Auto Expert by John Cadogan - save thousands on your next new car! Should I Buy the Mazda CX-5, Hyundai ix35 or Kia Sportage? Follow-up question from Ron: "I appreciate your earlier answer. My towing would only be done in the Tamworth area (not Sydney to Tamworth). Ideally for towing, combined requirement would be 2T but the CX5 at 1.8T would be OK (equivalent to my current Subaru). "Leaving aside towing issues, what is your view of the Hyundai ix35 SUV versus the Mazda CX-5? There is a significant price difference in favour of the Hyundai ix35. 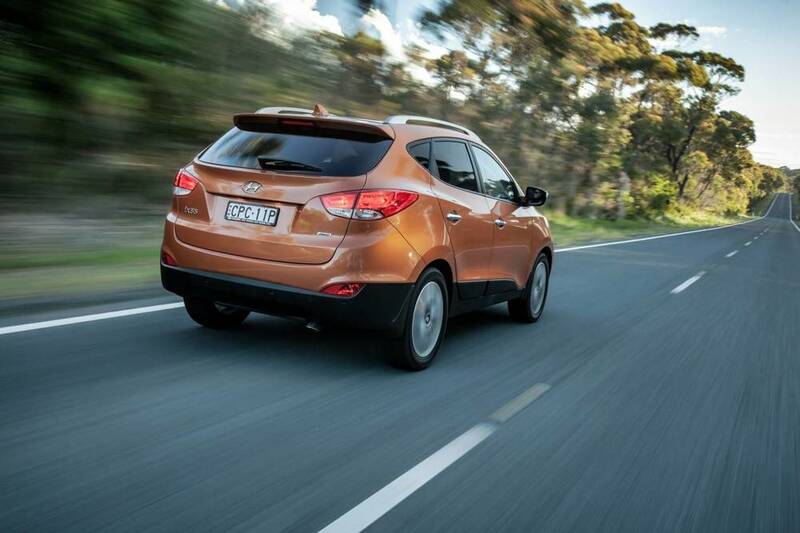 The base Hyundai ix35 is now known as the ‘Trophy’ with leather seats priced at $36,990 driveaway. The CX-5 Maxx Sport is $43,690 driveaway. What would these two vehicles be like for ride, without trailer, driving on the highway to and from Tamworth? Regards, Ron." The short version of this answer is: both vehicles would drive just fine from Sydney to Tamworth, return. The diesels would return impressive economy, and both would be comfortable. How this really plays out on objective criteria is: the Mazda CX-5 is slightly bigger than the Hyundai ix35 and Kia Sportage - slightly. It's slightly sharper to drive dynamically. The Hyundai and the Kia offer more equipment, dollar-for-dollar and a better warranty. Worth knowing is that the Hyundai is a virtual clone of the Kia Sportage - as in, same platform, same drivetrain. (I did the Hyundai ix35 Vs Sportage comparison for myself two years ago and bought the Kia - I've been very happy with it. Great reliability; excellent drivetrain. My wife has driven it dozens of times to Canberra from Sydney to see our daughter, and she's very happy with it. I'm impressed with how it goes as an overall tourer, and it's got a huge sump capacity, which is a real plus for long-distance touring, especially during summer.) 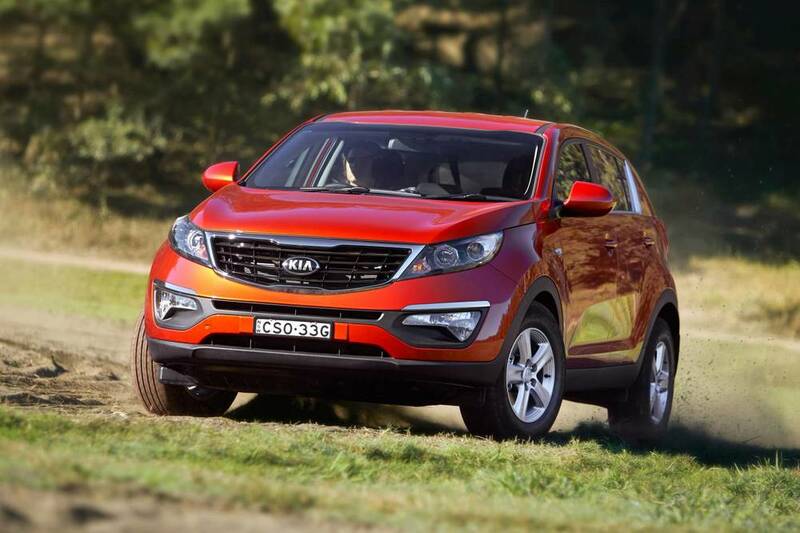 You should investigate the Sportage as well as the ix35. Hyundai ix35 (above) and Kia Sportage (below) have 99 per cent the same DNA: platform, warranty, drivetrain, etc. Hyundai-Kia are the same company, but the brands are separate. How this usually plays out for consumers is the Kia manages to offer slightly better value at any given price point (and is now offered with Australia's best warranty - seven years. Hyundai sells more vehicles - about three times more - in Australia, perversely enough. If you need a bigger SUV, check out my video review of the 2014 Hyundai Santa Fe (best vehicle Hyundai currently has on sale). If it were me, I'd be picking either of the South Korean options over the Mazda - especially if the plan was to own it beyond the three-year term. The tow capacity of the Hyundai might swing it for me in your case. You might also be interested in this post about small SUVs, or this comparison between the fully-loaded Mazda CX-5 Akera Diesel and an 'equivalent' Audi A3. Make sure you own it the right way for maximum cost-effectiveness and tax-effectiveness. If you don't know your novated lease from your chattel mortgage, check out my guide to car finance >>. Remember that I can probably arrange a far better price for you than those you have above. For more details on how this works, click here. Please let me know specifically what you want when you decide to buy, and I can then refer you to the broker, who can secure the vehicle at the best possible price. Is the 2014 Mazda3 Road Noise Excessive?